They're incredibly vibrant and fun. If you haven't joined any Facebook communities for mobile games, you might be missing out lots of interesting content being shared out there. Gaming alone and gaming with a community is the difference between celebrating your birthday alone and grabbing pizza with the squad. PUBG Mobile is a game where you start with nothing and have to scavenge and collect weapons and equipment. The game is ultimately a battle to the last player standing, with 100 players on an 8 x 8 km island. 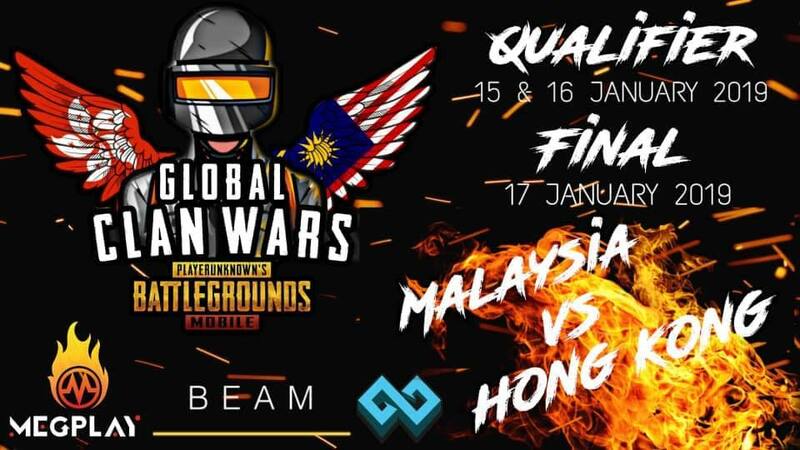 PUBG Mobile Malaysia Official has over 119,000 members in their community and have actively hosted online tournaments and contests for their members! 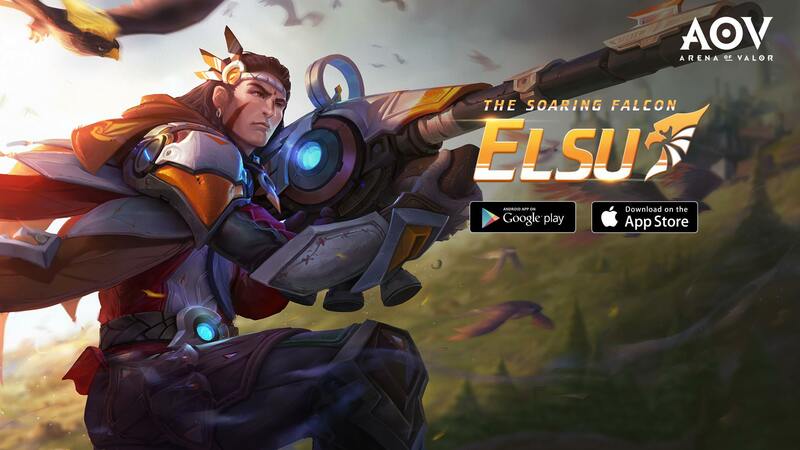 Mobile Legends: Bang Bang is a multiplayer online battle arena (MOBA) game whereby two opposing teams fight to reach and destroy the enemy's base. 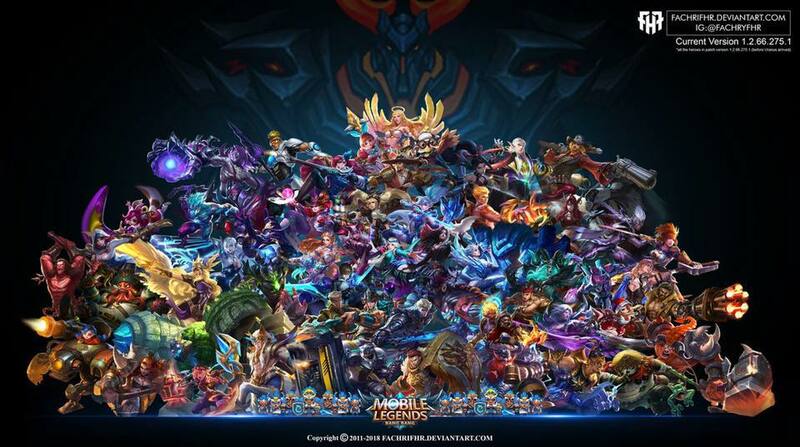 Mobile Legends Bang Bang ( MALAYSIA ) has around 53,000 members in the community. They provide the latest news onlatest heroes, game tips, and also hosting gatherings to bring the local communities together. 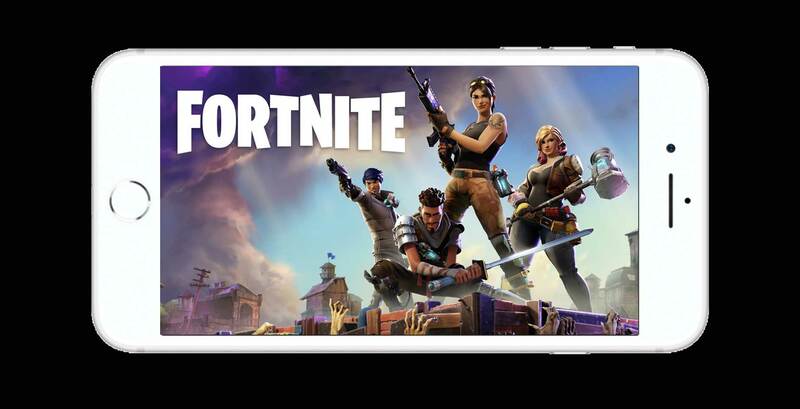 Fornite Mobile has over 54,000 members in the community, where they share battle skills and streams with their members. Arena of Valor is an epic new 5v5 multiplayer online battle arena (MOBA) whereby two opposing teams fight to reach and destroy the enemy's base. Official Garena AOV Group (MY & SG) has around 14,000 members in the community. Members discuss strategy guides, item builds, and also any AOV related news. They open the group for members to host live streams as well. These are just the few we've come across. There are plenty more out there. Know of an awesome community? Let us know here!